I don't know how I missed this one last month, but this is some cray-cray scary stuff. 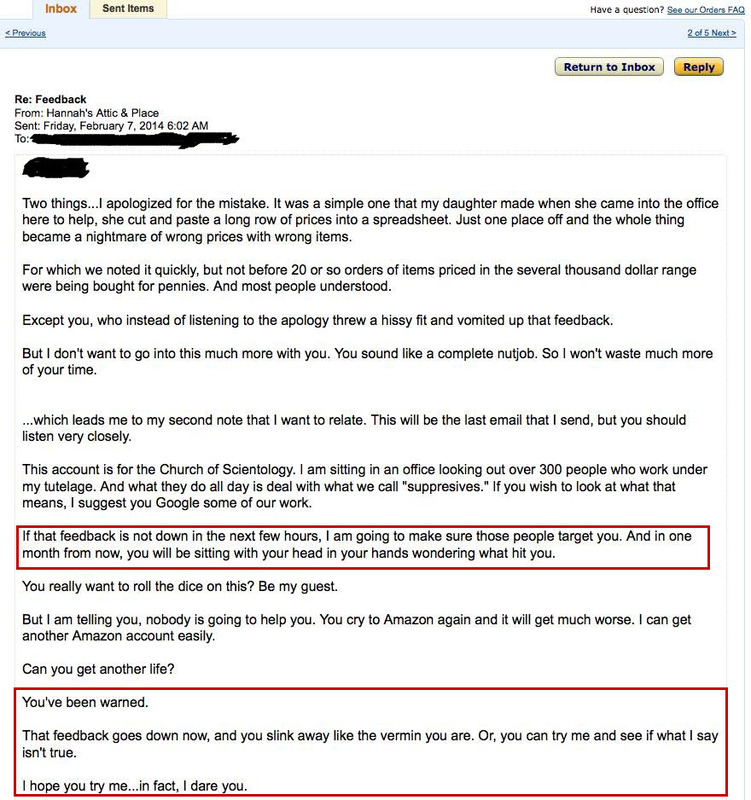 And one more reason why Amazon would be cray-cray if they ever dared to reveal their reviewers real identity. WOW. This is right up there with Amy's Baking Company!